Last month I was invited to attend an event hosted by French brand La Roche-Posay for the launch of their newest skin care product, the Pigmentclar Serum dark spot corrector. If you would like to know all about my time at the event, you can read all about my experience in my separate post here. 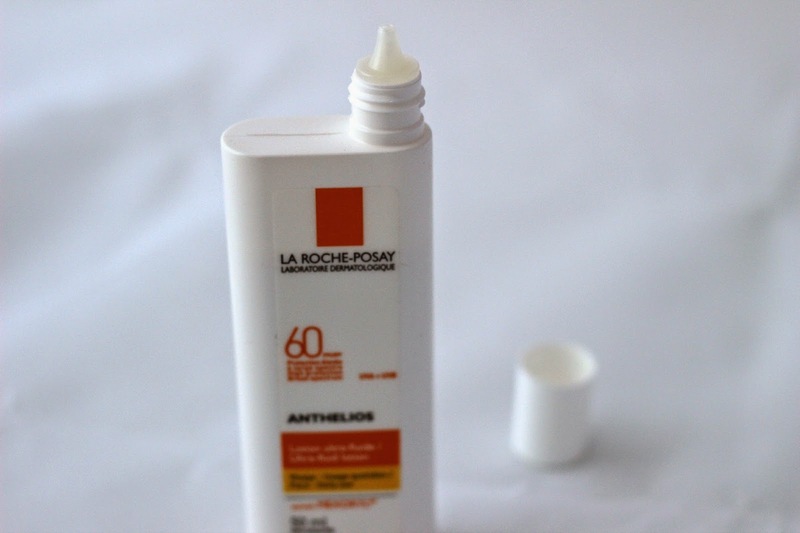 The people at La Roche-Posay were super generous and hooked us up with a swag bag containing not only the new Pigmentclar Serum* but also their popular Anthelios Ultra-Fluid Lotion SPF 60*, and having been using them for about a month now, I thought I would share my thoughts on how they have been working for my skin! The Pigmentclar Serum targets skin that is prone to dark spots, and in my case I have quite a few. Some I've had for years, while others have appeared quite recently. While I try to protect my skin from the sun as best as I can, having fair skin puts me at higher risk of getting sun spots and unfortunately that is just something I have to deal with. I'm not going to lie when I say that I love to bask in the sun, although I always make sure to layer the sunscreen on before doing so. I suffered from severe acne as a teenager, and although my skin is much better now (but still far from perfect), I also have a lot of hyper pigmentation from the *lovely* gift that us individuals dealing with acne are left with: that unwelcome scarring. 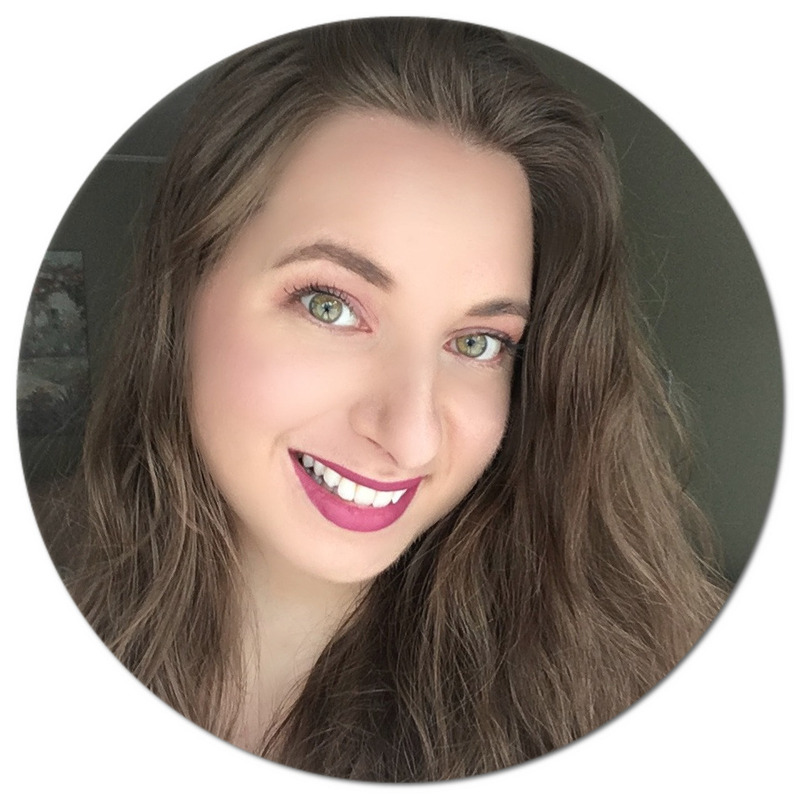 I was super intrigued with this new La Roche-Posay product and started using it the same night I returned from the event. This product claims to reduce the appearance of dark spots and to even out and brighten the complexion. After 4 weeks. it is said that a visible reduction in the appearance of dark spots and discolorations can be observed, and after 8 weeks, the intensity and color of dark spots is significantly reduced. Being close to that 4-week mark, I am so very impressed with how much my dark spots have faded! I actually started noticing a difference after 2 weeks of use, and my dark spots are slowly becoming less visible. The serum can be used morning or night on the face and neck area, and it is recommended to use a sunscreen of SPF 15 minimum when applied during the day. 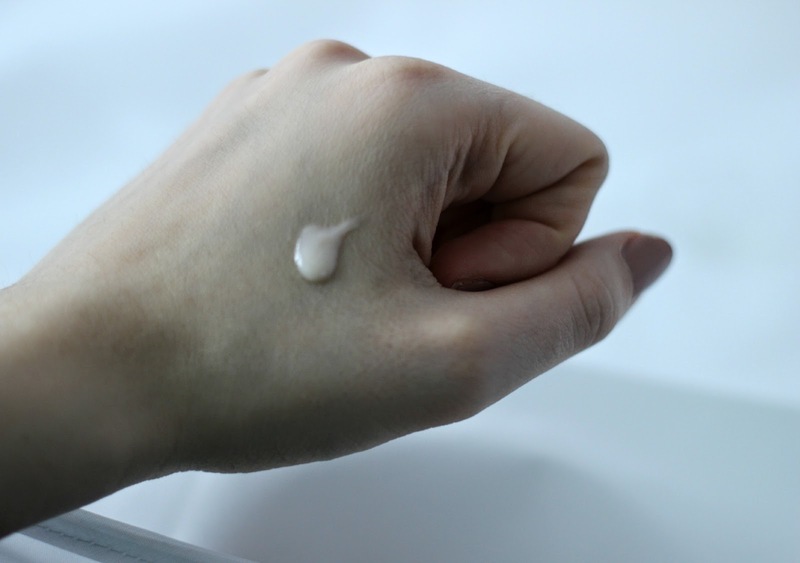 It has a nice, light texture to it and is also quickly absorbed into the skin. I only need a pump and a half, so a little definitely goes a long way. 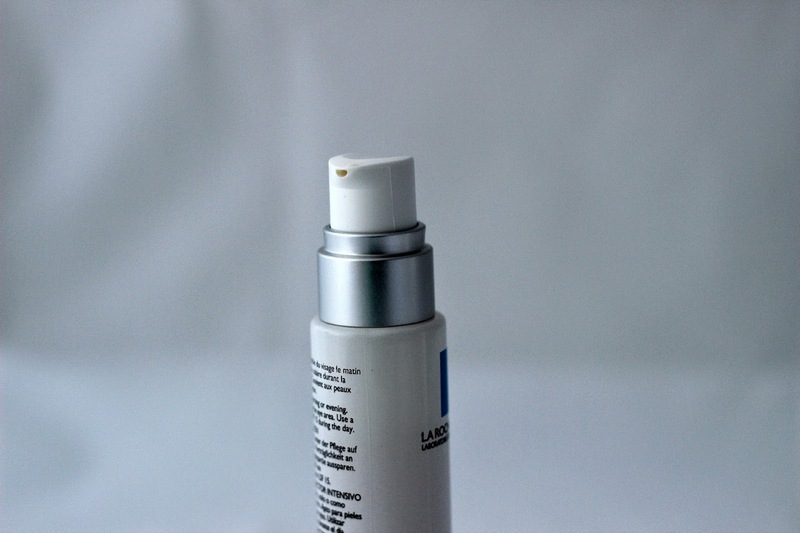 This anti-dark spot serum is formulated with La Roche-Posay's Thermal Spring Water, which is a best-seller on its own, and it is also highly concentrated in LHA, Resorcinol, Gingko and Ferulic Acid, ingredients which have been found to be beneficial in diminishing the appearance of dark spots. I am very happy with the results so far and look forward to seeing how my skin will look in 4 more weeks! The Anthelios Ultra-Fluid Lotion SPF 60 is the perfect skin care product to have on hand in the spring and summer for us Canadians when the sun rays are hitting us more intensely. On the daily I use a moisturizer with SPF 15, but when I know I will be outside for prolonged periods of time I like taking the extra precaution of bumping up my sun protection factor. What's so great about this product is that it applies like liquid and feels completely weightless. They certainly weren't kidding when naming this lotion ultra-fluid! It's like a sunscreen, but not in the traditional sense we've come to associate sunscreen with where it is super thick, greasy, and takes forever to absorb. This broad-spectrum UVA and UVB lotion sinks into the skin in less than a minute and does not leave a greasy finish. It is also paraben-free and water resistant (which is perfect for me since my summers are spent in the pool) and protects from sunburn. It is made with sunscreen filters such as Homosalate, Oxybenzone, Avobenzone, and Sulfonic Acid (aka Mexoryl). Before applying, I make sure to shake the bottle well, and apply it generously on my face, neck and ears. As with all sun protecting products, it is recommended to reapply after swimming, towel-drying, or heavy perspiring. This lotion also has the Canadian Dermatology Association's seal of approval as being effective in protecting the skin from harmful solar rays. 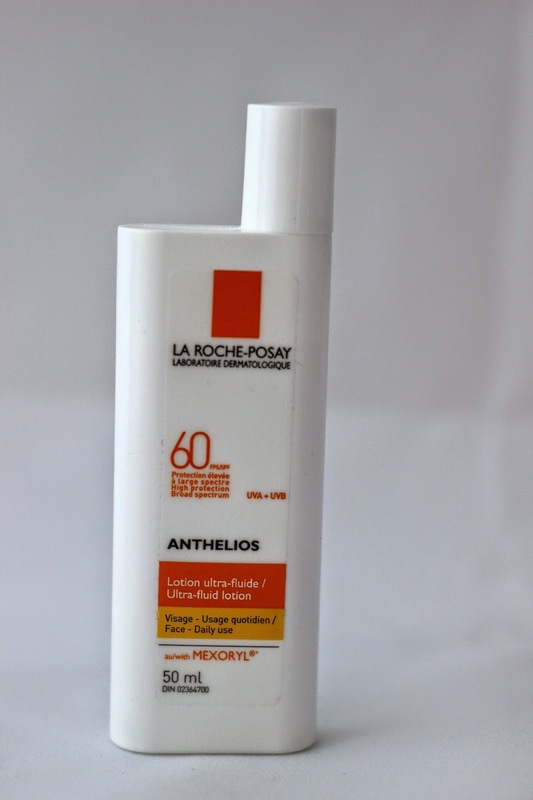 La Roche-Posay's Pigmentclar Serum (C$59, 30 ml) and Anthelios Ultra-Fluid Lotion (C$27, 50 ml) are sold in most Canadian drugstores and are also available online at well.ca. 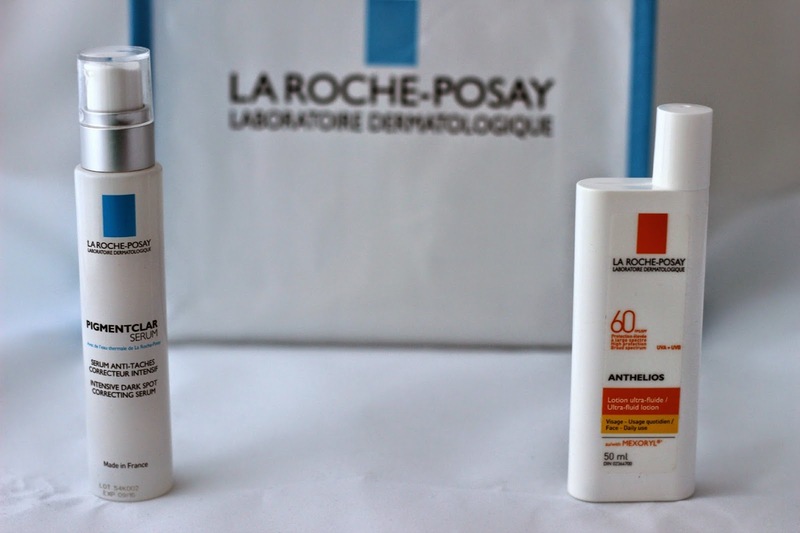 To find where La Roche-Posay is sold near you, click here. OOh, love trying out dark spot correctors! I'm currently trying our Vichy's Pro Even line actually. Id totally love to try the sunscreen if it had some kind of tint in it. Like a tinted moisturizer! Thanks Natalie for this review of Anthelios Ultra Fluid, I'll pick one up for sure. I need to switch from Ombrelle SPF45 Visage since last summer it turned out to be too heavy for me. I will definitely need to try both of these products in the near future. I'm always on the hunt for a good facial sunscreen that won't break me out. Definitely interested in the first item! The serum sounds fantastic!! I too have dark spots that I'd love to get rid of and it's so hard finding one that actually works. Also, I am a follower. When you have a moment, please stop by my blog, have a look around and follow back please. Thank you. what a lucky girl to attend the party. thanks for sharing. The party sounds like it was great, and the dark spot serum sound like something I need. 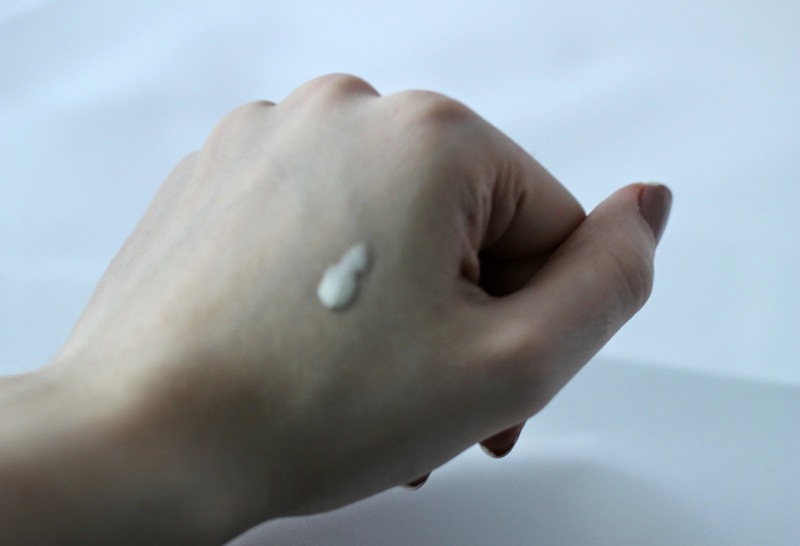 we've never heard of this before, but we might have to try out the dark spot corrector. Living in Australia with all our awesome beaches, it's kind of hard to avoid the sun, and even with the best sunscreen, dark spots can be a problem. Got a free sample of the sunscreen in the spring and have used it on my face on the days I knew I would be outside for an extended period of time. I really like it. I just bought the serum today, so I look forward to trying it. I love their products, have been using an anti-puffiness eye serum for a number of years now, and find it really works well. I love La Roche Posay... The AHA, LHA and Mela D have all been favorites. This must be the replacement for Mela D but it's amazing. I have used it for 2 weeks and def notice a difference as well. I don't like heavy stuff on my skin, especially during summer so I use it with Murad SPF 15 matte. Definitely must try it, worth every penny! 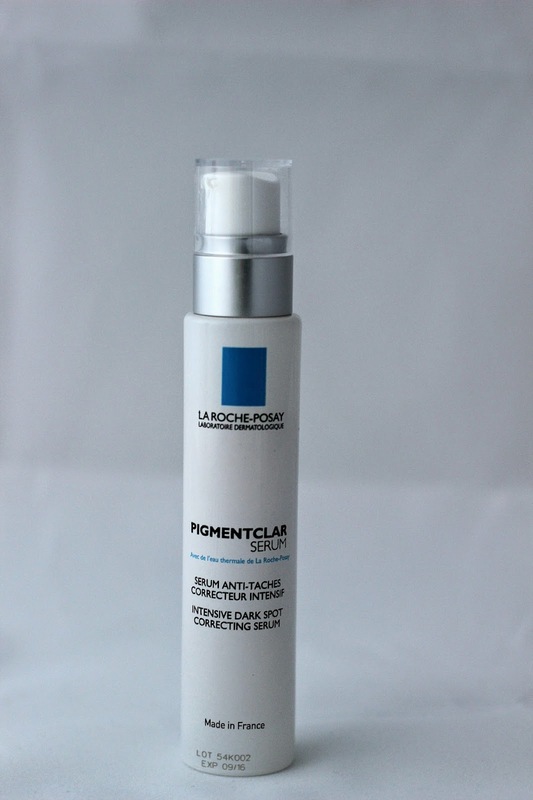 Hey I was looking at trying the LRP Pigmentclar Serum... Do you have an update post by any chance showing the results? Thanks in advance! These would be great for my mom !